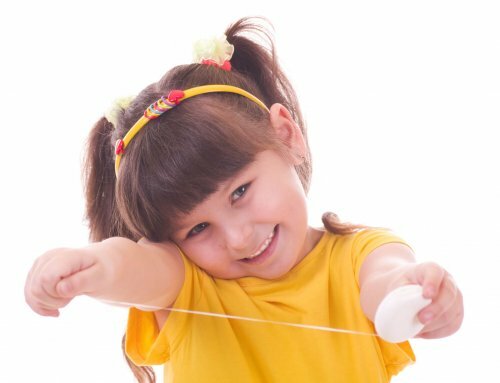 If your child is in pain, you want to have their dental needs immediately addressed. That is why Palm Beach Pediatric Dentistry offers pediatric emergency dentistry. 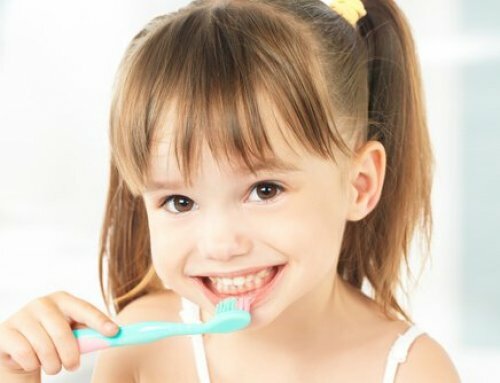 We care about your child’s dental health and will quickly address any urgent matters. There are many reasons for parents to seek pediatric emergency dentistry. Here are some of the most common reasons for needing urgent care. Identify where they are experiencing the pain. Assist them in flossing to remove any food. Have them rinse well with warm salt water. Provide them with a cold compress to reduce swelling and pain. You can give your child ibuprofen or acetaminophen. If you are unsure of the dosage for his age and size, contact his doctor. 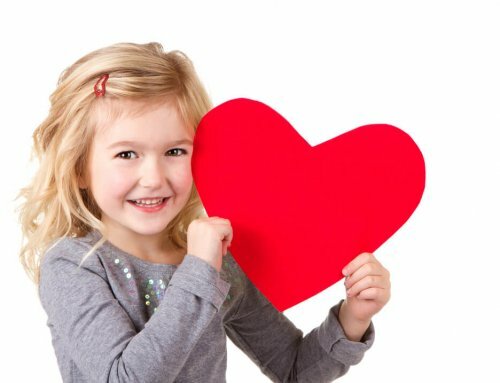 Bring your child to Palm Beach Pediatric Dentistry. 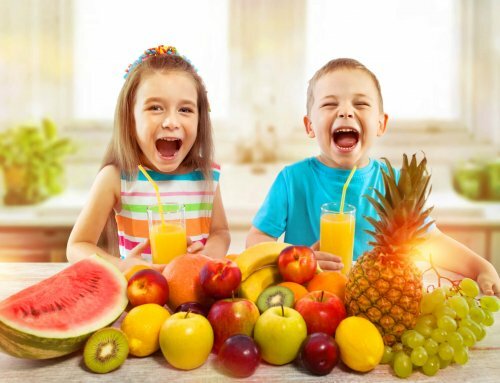 Children are very active and often sustain tooth injuries. 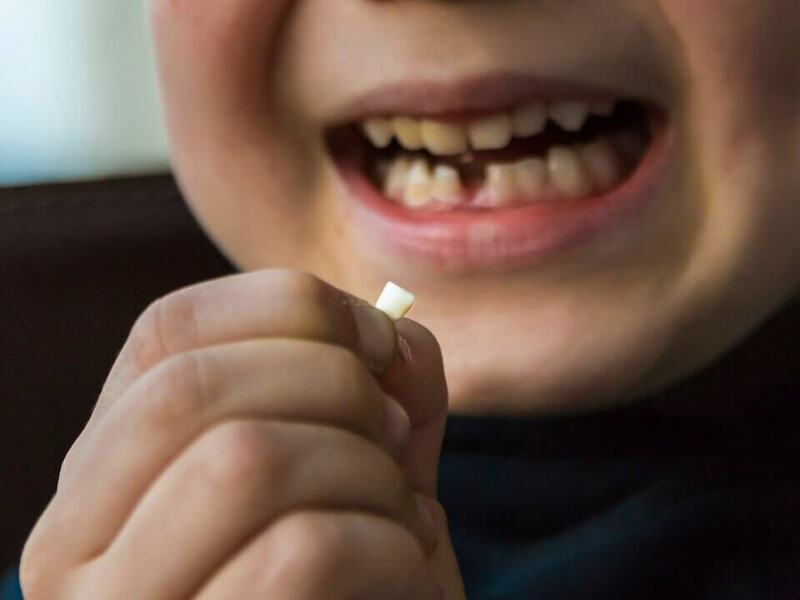 During sports or regular play, your child’s tooth may get a tooth knocked out or broken. In this case, it is crucial to seek pediatric emergency dentistry. Pick up the tooth being careful not to touch its root. Whether you have a complete tooth or fragmented pieces, it is important to bring them to us. Use a bowl of lukewarm water to gently rinse the missing tooth. Have your child rinse his mouth with lukewarm water. If you can, push the tooth back in the empty tooth socket. If the tooth cannot be placed back in his mouth, store it in milk. Apply pressure with sterile gauze to stop bleeding. Sometimes a dental injury affects the tooth’s root. In this case, you may not be able to see the damage. Put a cold compress on the injury. Give your child ibuprofen or acetaminophen. Bring him in for an emergency pediatric dentistry appointment. We are the dentist that your children look forward to visiting. Our office features a fully equipped playroom and colorful artwork. Our staff is specially trained to make your kids comfortable, and they can even make balloon animals. If you need pediatric emergency dentistry, call our office today at 561-477-3535.